Keyless entry is now amongst a convenience in modern cars which is close to – if not already – being taken for granted. That convenience comes at a considerable price, however, and judging by findings in a report by Thatcham Research, one that means the loss of entire vehicles. The report covered 11 models, of which four were rated ‘Superior’ and six were rated ‘Poor’; the one remaining, the Suzuki Jimny, was classified as ‘Unacceptable’, despite not coming equipped with a keyless entry or start system. 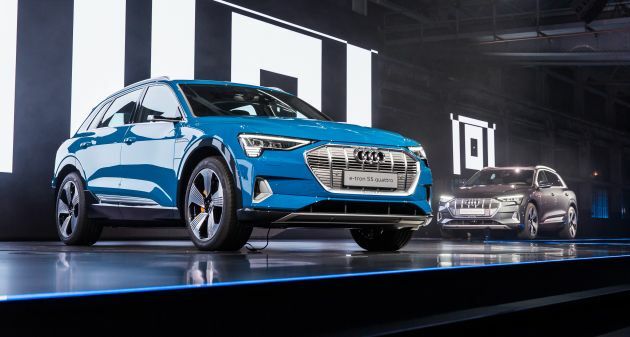 The top-rated quartet were the Audi e-tron, Jaguar XE, Land Rover Evoque and Mercedes-Benz B-Class, while the ‘Poor’-rated six were the Ford Mondeo, Hyundai Nexo, Kia ProCeed, Lexus UX, Porsche Macan and Toyota Corolla. “This initiative focuses on addressing keyless entry/start vulnerability. We’ve seen too many examples of cars being stolen in seconds from driveways. Now, any vehicle that is assessed against the new Thatcham Research Security Rating, and has a vulnerable keyless entry/start system, will automatically not achieve the best rating,” said Thatcham Research CTO Richard Billyeald. Even though vehicle security technology has advanced over the years, these ‘count for nothing’ when they can be circumvented easily by criminals with digital devices, Billyeald said, adding that most of the cars rated ‘Poor’ here would have achieved at least a ‘Good’ rating if not for keyless entry and start systems being susceptible to the relay attacks used. Vehicle insurers in the United Kingdom paid out a record £376 million (RM2 billion) for car theft last year, which was partly due to some cars’ vulnerability to keyless system relay theft, according to the Association of British Insurers. The post Security of 2019 car models – keyless entry has flaws appeared first on Paul Tan's Automotive News. 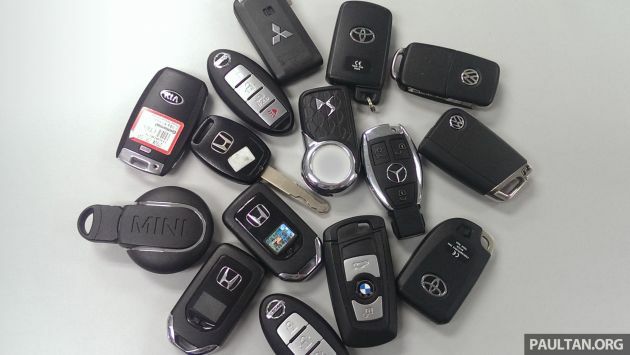 0 Response to "Security of 2019 car models – keyless entry has flaws"